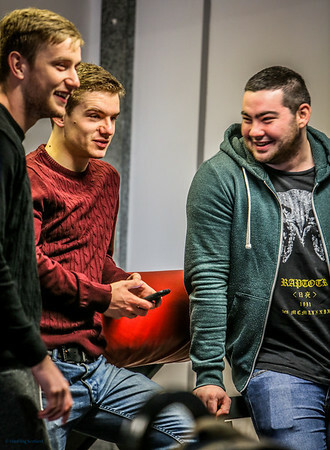 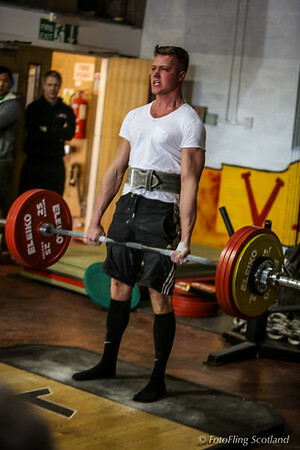 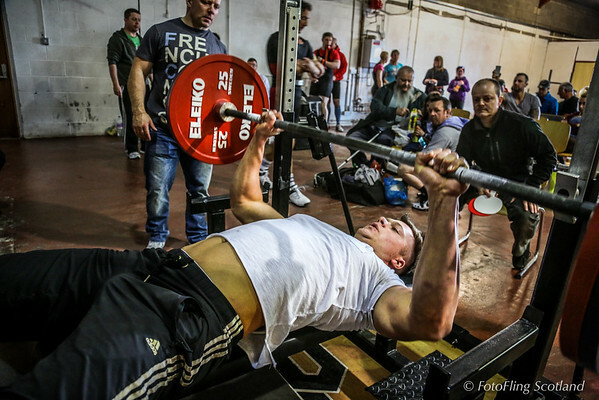 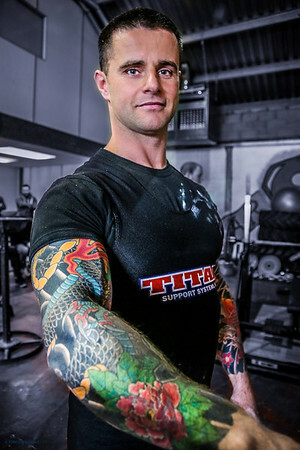 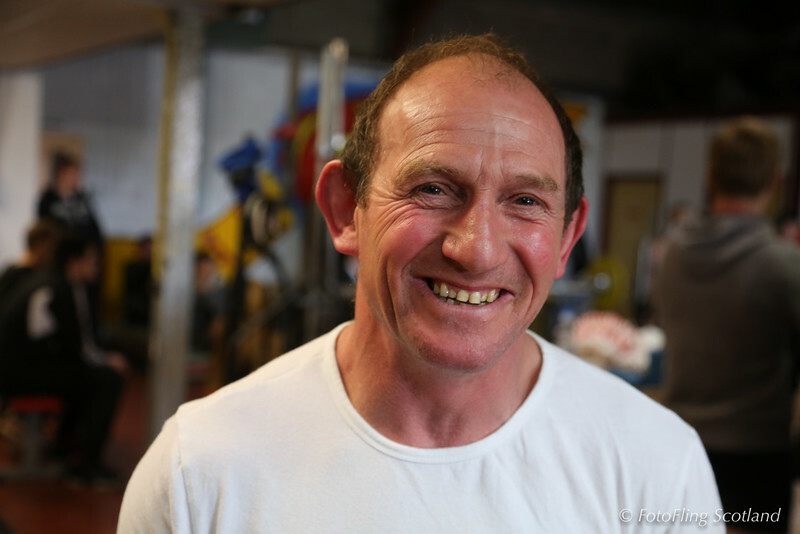 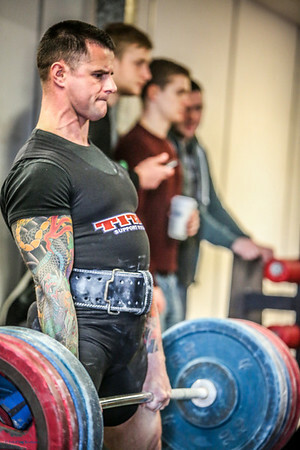 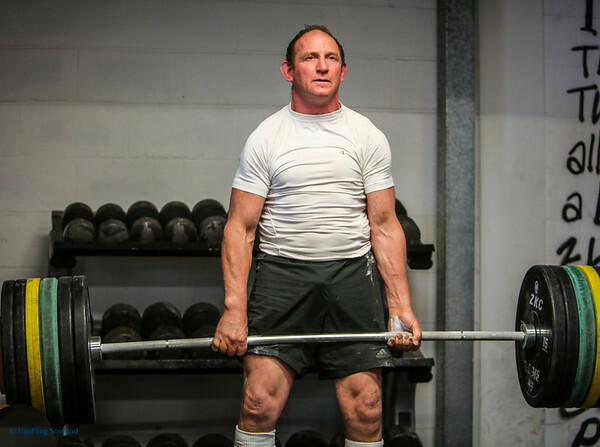 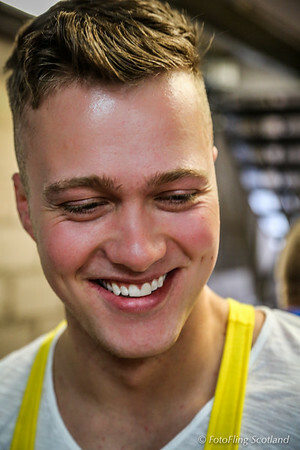 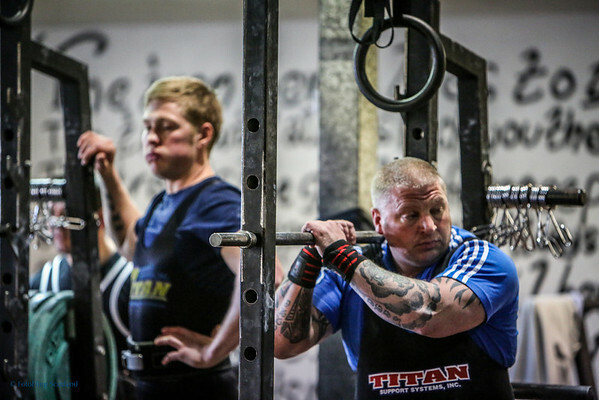 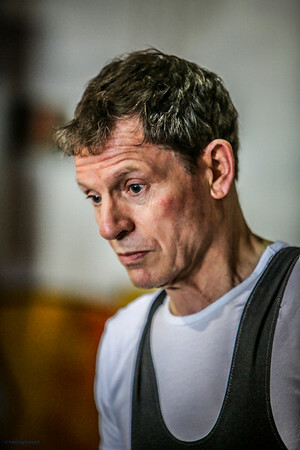 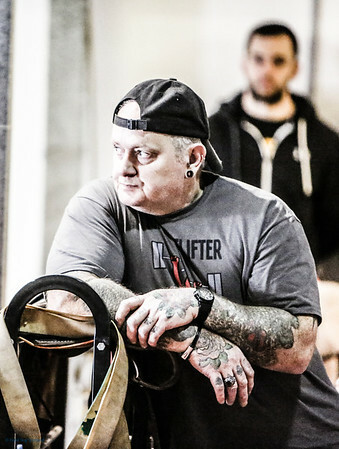 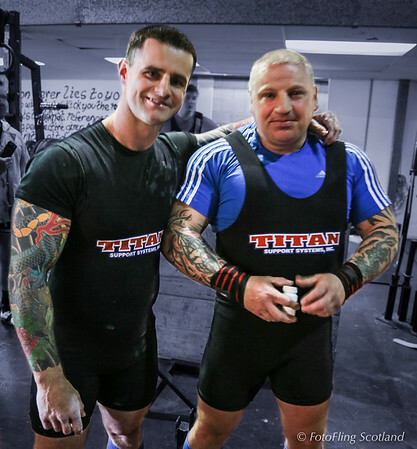 A Pull/Push Powerlifting Competition held at Varsity Gym, Glasgow on 18th May 2014. 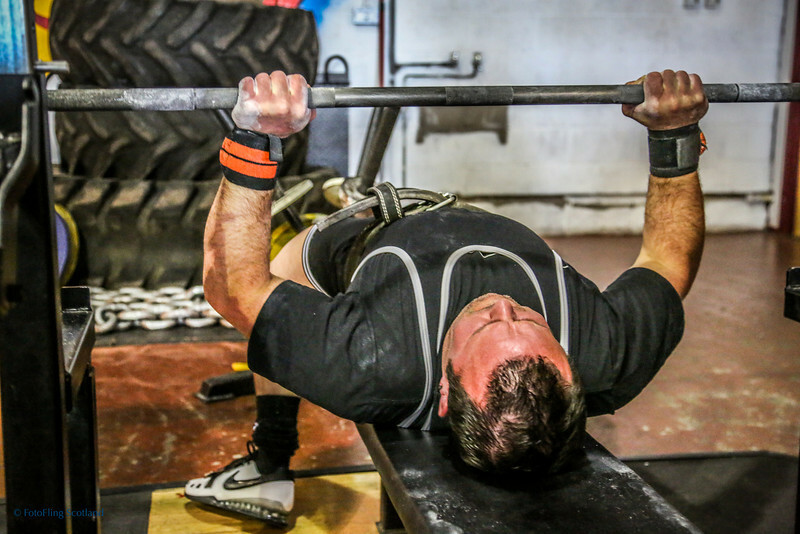 Push refers to the bench press and pull refers to the deadlift. 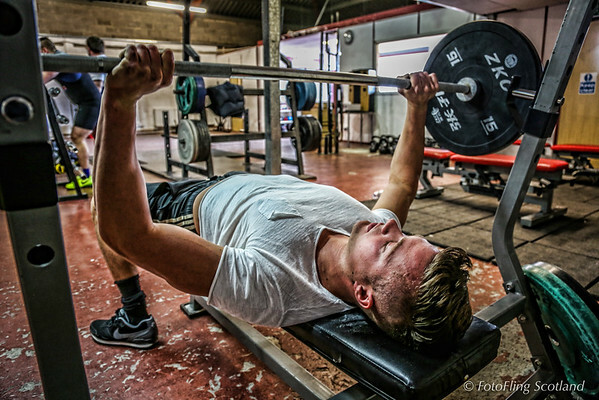 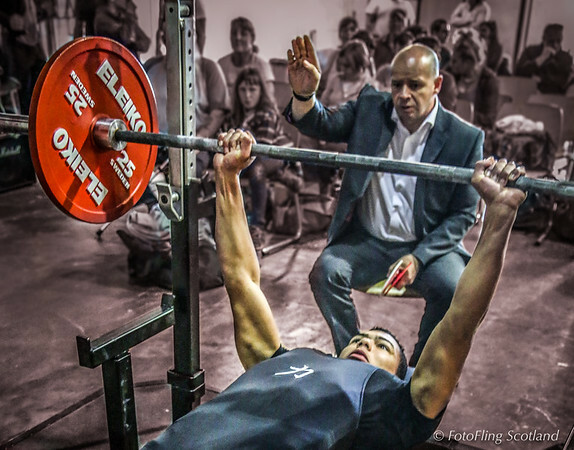 The bench press is pushed off of the participant's chest from a dead stop. 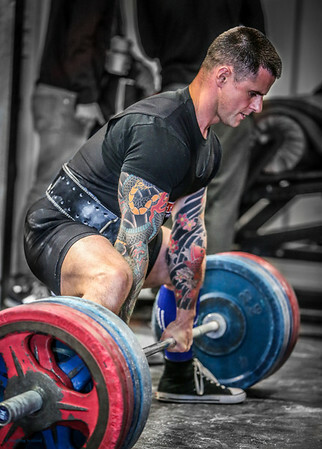 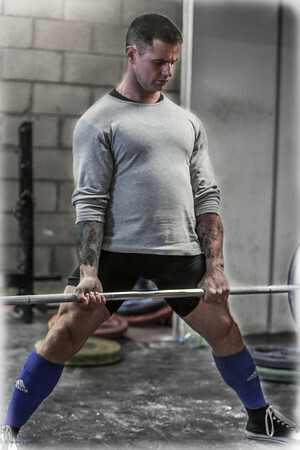 The deadlift is pulled from the ground. 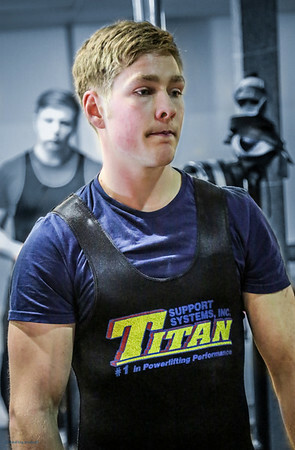 A push-pull competition features only the bench press and deadlift, with the winner in each weight class having the highest total between the two.